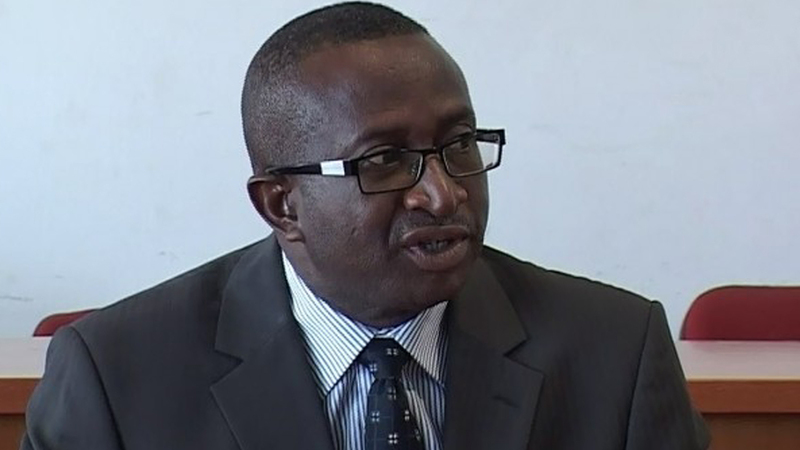 Former Senate Leader and Chairman Niger Delta Development Commission (NDDC), Senator Victor Ndoma-Egba has commiserated with the family of the late Cross River All Progressives Congress (APC) Chairman, Dr. Mathew Achigbe. Ndoma-Egba, during a condolence visit to the wife of the deceased, Mrs. Rose Achigbe, at weekend said, “I pray that you should remain strong and let the Lord Almighty guide you through this period of grief. The family should remain strong and prayerful. Just maintain your faith in God. It’s a painful death but God knows best”.